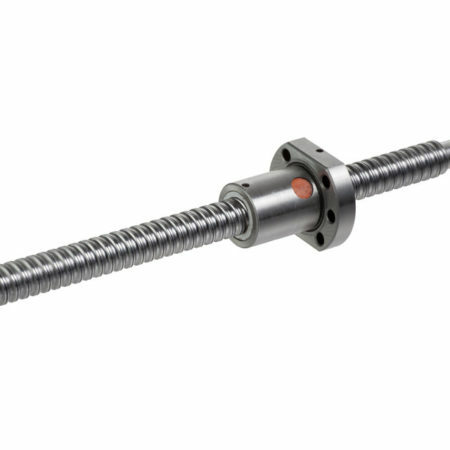 Providing a wide range of ball screws (from 3mm diameter to 125mm diameter) and ball nuts for all application areas. 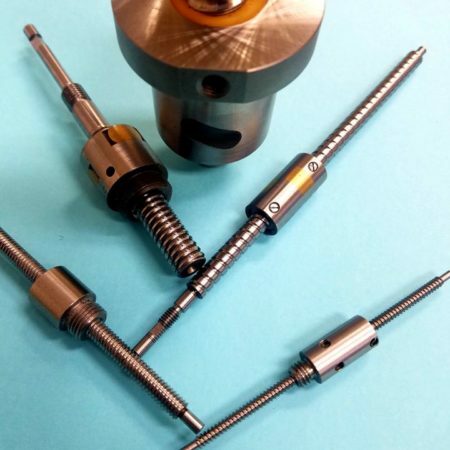 Miniature ball screws from 3 mm to 16 mm are used for precise positioning, mainly in the areas of semiconductor technology, optics, medical devices and metrology. Precision large ball screws from 16 to 125 mm have a large range of applications including commercial aerospace, defense and industrial markets. We strive for an optimal price-performance ratio (value), backed by quality and delivered to your schedule.